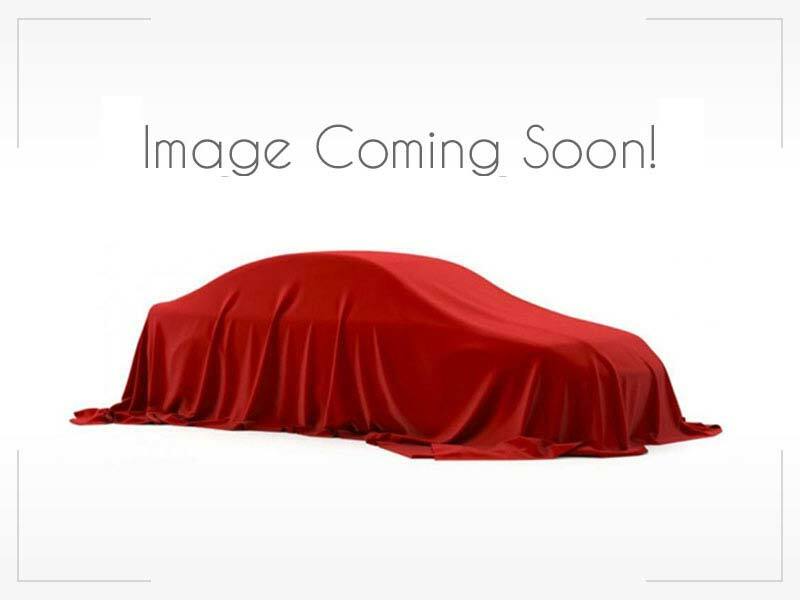 2004 Nissan 350Z 2dr Cpe AUTO *SILVER* BEST DEAL ANYWHERE !! 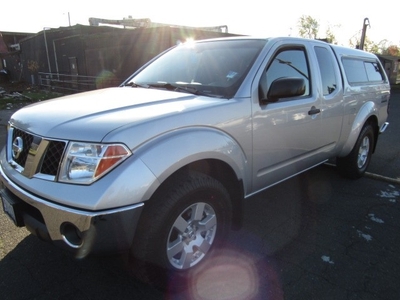 2007 Nissan Frontier 4X4 Crew Cab Auto SE *SILVER* BEST DEAL BY FAR !!! 2007 Nissan Frontier 4X4 King Cab Manual *BLACK* SUPER CLEAN TRUCK !! 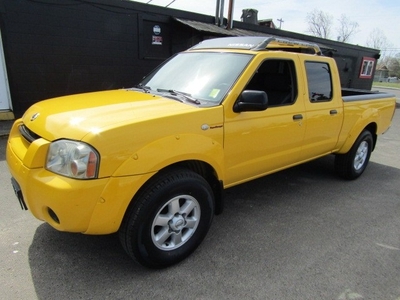 2004 Nissan Frontier Crew Cab SuperCharged *YELLOW* 1 OWNER NEW TIRES ! 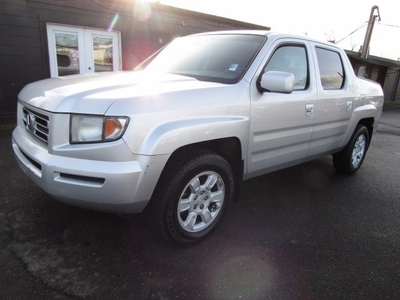 2007 Nissan Xterra 4WD 4dr Auto *GRAY* 70K 2 OWNER LOOKS NEW !! 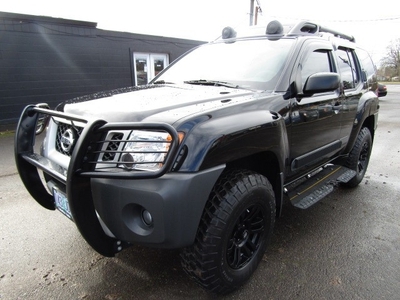 2006 Nissan Xterra 4dr X V6 Auto 4X4 *BLACK* SUPER CLEAN MUST SEE !